eBooks! Got Questions? Get Answers! 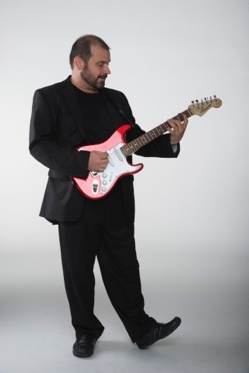 Kevin Honeycutt grew up in poverty and attended school in many cities across the United States. As he witnessed education around the country, he collected powerful experiences that still influence his conversations and his work with educators. He spent 13 years teaching art K-12 in public school and for 17 years spent summers leading creative adventure camps for kids of all ages. In 1991 he received the Making IT Happen Award, an internationally recognized awards program for educators and leaders in the field of educational technology integration in K–12 schools. The program identifies and rewards educational technology leaders around the world for their commitment and innovation. Learn more about Kevin and his keynote "Launch Me" and session "Trends, Tactics and Tools for 21st Century Learning" under Keynote. Please share your conference tips!